not only is it a nice option to serve if you’ve got guests coming round, your home will also smell warm and inviting! i love receiving snail mail. i miss the traditional pen and paper letters, the true ‘pen pal’ correspondence of my childhood. 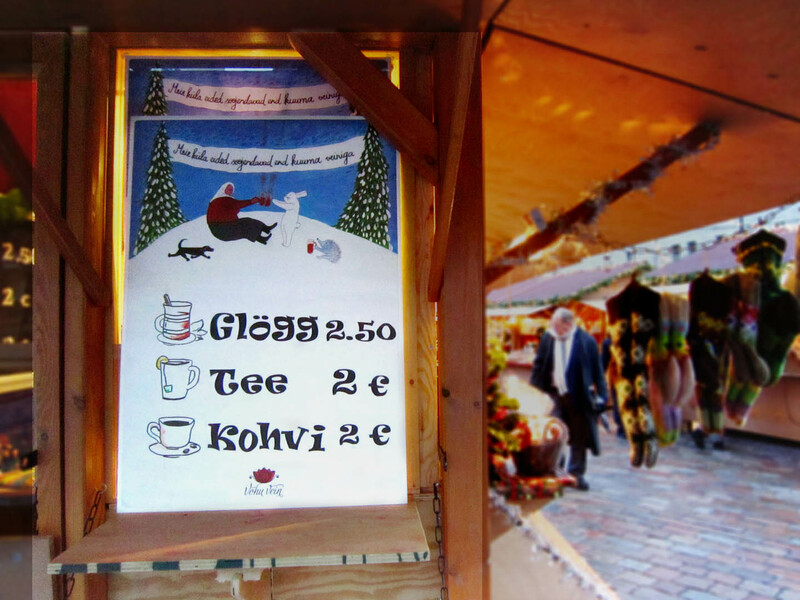 these days, the only personal mail i get are postcards, and maybe a few Christmas cards around the holidays. to do my part to keep Canada Post and other countries’ postal services going ;) and in the hopes that others will enjoy getting something tangible addressed to them, i have tried to maintain postcard sending while abroad. it was particularly devastating to learn recently, that for over 9 years all my snail mail to one close friend were being sent to an incorrect address (sorry!). it saddens me to think that for the Christmas cards at least, the people who got all this mail couldn’t do me the courtesy of returning the envelope to sender. but hey, i hope they at least enjoyed reading the postcards and letters! 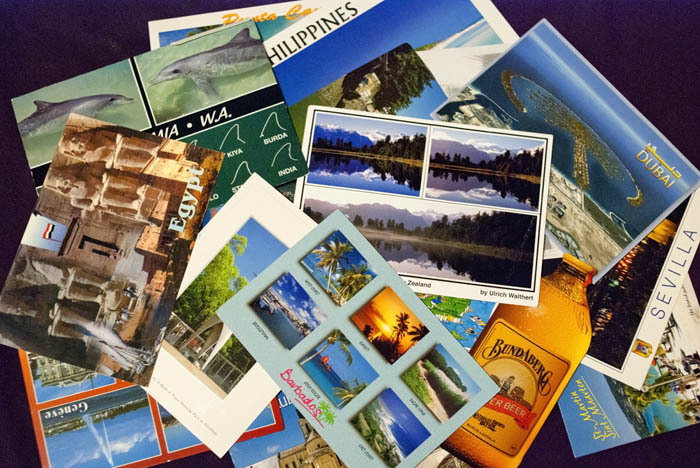 sending postcards gives me an opportunity to share a snippet of my travels with friends and family. and usually, it’s also a great excuse to pick a nice looking cafe, order a coffee or tea, write my cards and watch life unfold wherever i happen to be. i can remember this day, December 1st, a year ago like it was yesterday. 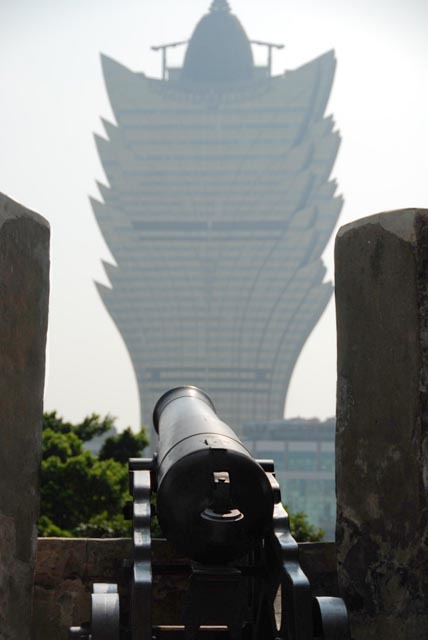 it helps that i had arrived in a new place on my travels – Macau. 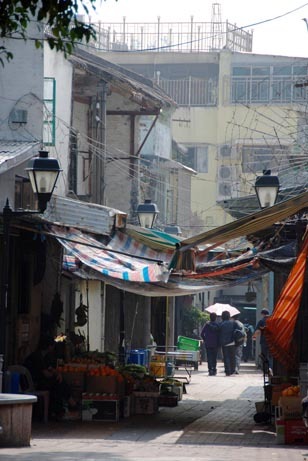 i was excited to pay a visit to this former Portuguese colony, and happy the hour long ferry ride from Hong Kong wasn’t too bumpy (and thankfully, i’m not ultra sensitive when it comes to seasickness (knock on wood!)). 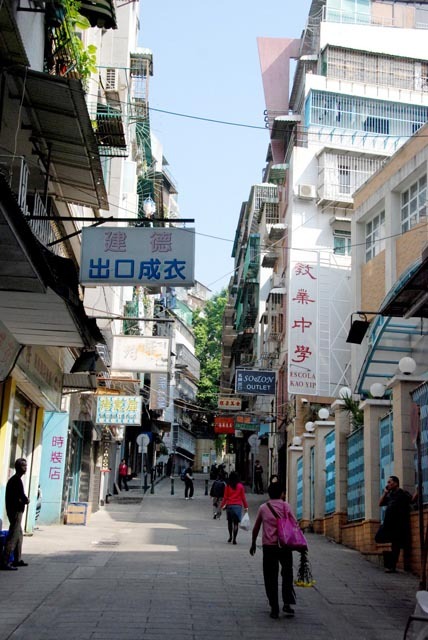 Macau always piqued my curiosity, mostly from family ties. the fact that there are now so many casinos (the Venetian, the Wynn, and others) didn’t interest me too much, although i am grateful for all the free hotel shuttle buses to and from the ferry terminal! without question, the Ruins of the Church of St Paul were mentioned in every suggested walking tour. 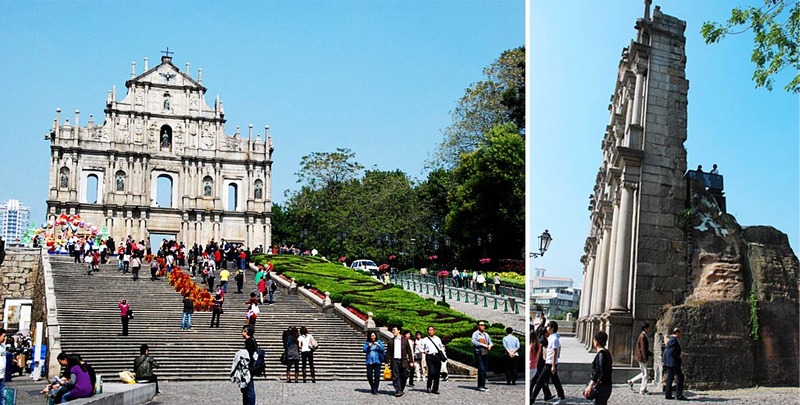 with just the facade of a former great cathedral left standing (after a fire destroyed the building in the 1800s), this landmark is just one of many visual reminders of the European influence of colonization. 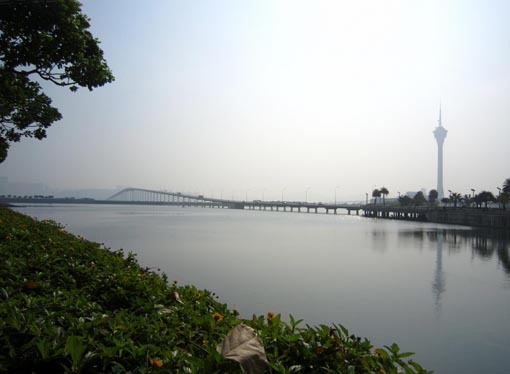 Macau is comprised of the main peninsula, islands just south of it (Taipa and Coloane), and filled in land that joins Taipa with Coloane called the Cotai strip (where you can find the Venetian). so while i spent December 1st on the main peninsula, the next day, i also ventured out to the other islands, for no visit to a new place would be complete without sampling some of the local food. 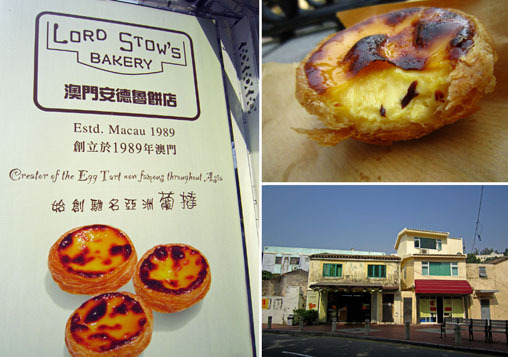 the version of the Portuguese custard tart at Lord Stow’s bakery (in Coloane, there’s also a cafe in the Venetian in Cotai) was divine. a creamy custardy centre nestled in buttery, flaky pastry – they are so in demand it seems rare not to get them pretty fresh out of the oven. due to the tarts, it limited my stomach space, but i had to try a Macanese dish (Macanese food being a combination of Portuguese and Chinese cuisines). 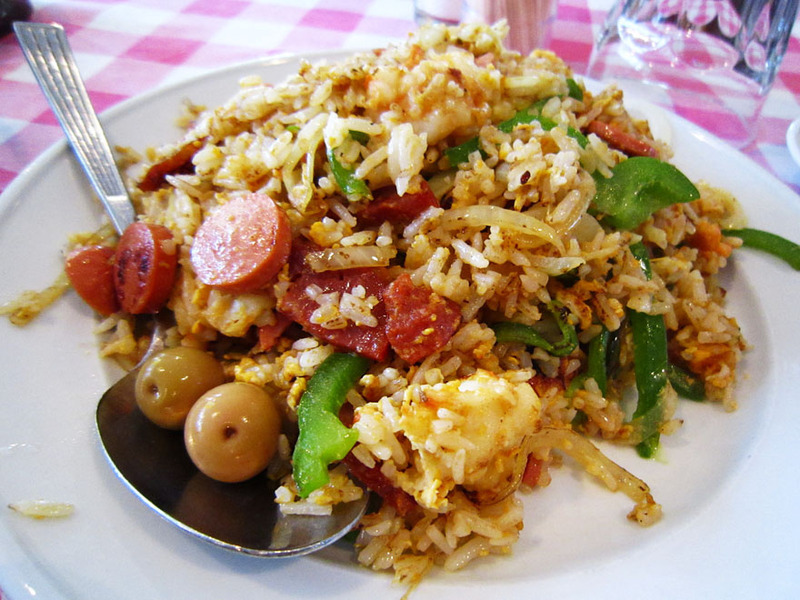 the fried rice at Fernando (in Coloane) was delicious, and the half portion was already more than i could eat.